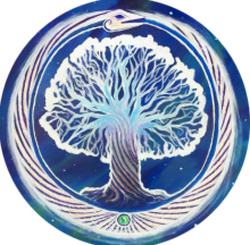 Janet will be giving readings at The Temple of the Living God psychic faire on February 1, 2014 from 12 noon to 3:00pm. 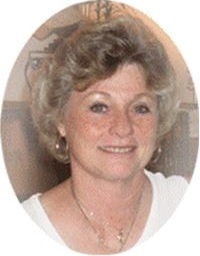 This is an opportunity for you to receive a face-to-face consultation with Janet in St Petersburg. Transformation Publishing is creating a book of beautiful, inspiring stories, and they’ve asked me to contribute one of mine! 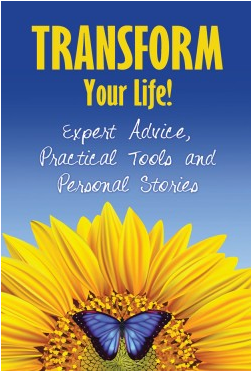 This new book is called Transform Your Life – Expert Advice, Practical Tools, and Personal Stories. It was a challenging decision, but I ultimately decided to offer my story of change and breakthrough – In the Blink of an Eye, Life Changes. This wonderful book will uplift you, give you tools, and help pave a way to your own personal expansion. Many authors will be included in this book, and I bet it will make a change in your life! Because this is a brand new book in the works, the publishers have given me permission to offer you a copy at a pre-launch discount of 37%! This is a great opportunity for you! All you have to do is at checkout use the discount code janet37 to grab your 37% discount. The publishers are so generous, the discount doesn’t just apply to the new book. If you order any other books that they offer, the janet37 discount code will apply to those books as well. Here’s the catch – in order for you to take advantage of this generous discount, you need to make your purchase by Midnight Monday, May 19, 2014 July 16, 2014. After that, you’ll have to pay full price. Don’t let this opportunity slip away from you! Read how individuals successfully worked through their challenges to come out glowingly successful on the other side. Learn from others what life hacks can be used to make your journey a smoother, more pleasant one. Use this wonderful tool to your advantage so that you can help others. Go ahead, order Transform Your Life – Expert Advice, Practical Tools, and Personal Stories today, and don’t forget to use discount code janet37. Continue your journey on self improvement today! 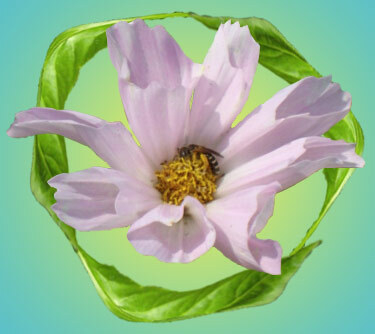 Come to the Atman Center for Transformation on Saturday, June 22, 2013 where Janet will be available for readings. Hours are 12 noon to 5pm.